If the police arrest you for signs of drunk driving and charge you with driving under the influence (DUI), it’s important to remember you have rights. One of these rights is representation by a DUI attorney. If you need a lawyer in the Greater Baltimore area, the Law Offices of Frank E. Turney, P.A. in Catonsville, MD, can help. A defense attorney will protect your rights during all proceedings, from arraignment to appeal. The Sixth Amendment grants citizens the right to legal counsel following an arrest. That means you have the right to a qualified DUI attorney if you are facing charges. If you cannot afford to hire a lawyer, you will receive a court-appointed attorney. Although public defenders are often highly skilled and experienced, they typically have massive caseloads and might be unable to devote as much time to an individual client as they would like. In general, you can expect more attentive legal representation from a private attorney. 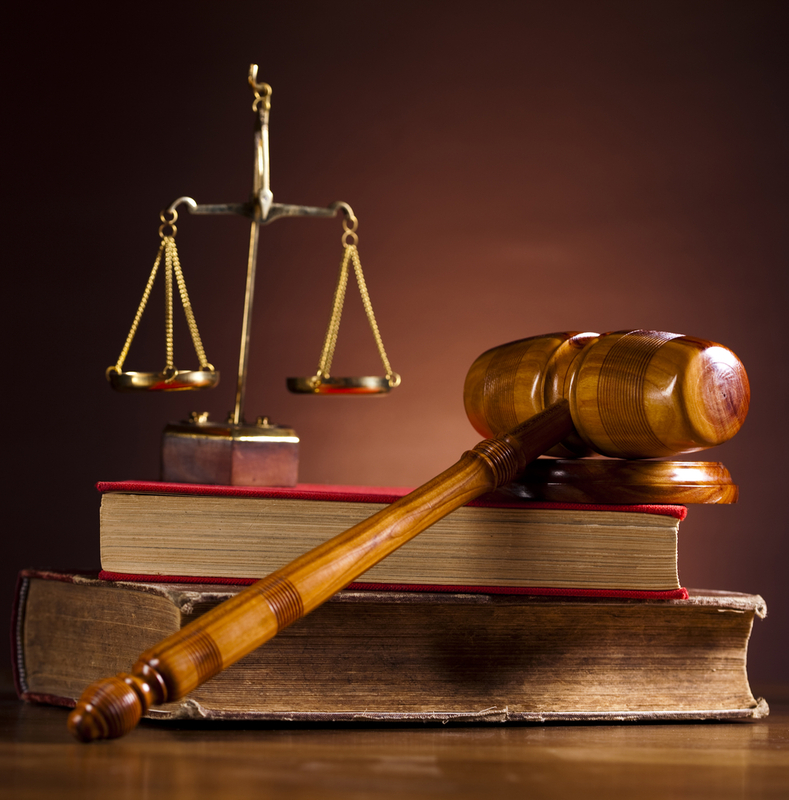 If you are facing criminal charges, you have the right to an attorney during all critical stages of the proceedings. This includes the interrogation, further questioning, physical exams, the arraignment, and hearings or trials that follow. Law enforcement personnel must inform you of your rights upon arrest, including the right to counsel. The sooner you call a lawyer after a DUI arrest, the stronger your defense will be. Since mistakes during the early stages of the proceedings could compromise your case, call a DUI attorney as soon as police take you into custody. If you’ve been arrested for suspicion of drunken driving or another criminal charge in the Baltimore area, turn to a DUI attorney from the Law Offices of Frank E. Turney, P.A. in Catonsville, MD. Visit their website to learn more about their experience in criminal law, and call (410) 788-8830 to schedule a consultation with a lawyer. Other Announcements, Events and Deals from Law Offices of Frank E Turney, P.A. Can Pedestrians Injured in Accidents File a Personal Injury Claim? A. Law Offices of Frank E Turney, P.A.